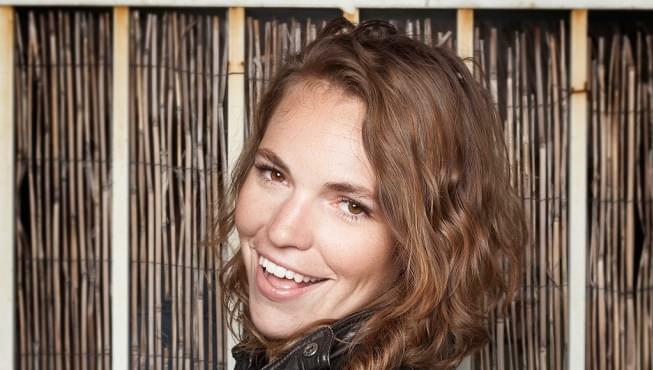 Beth Stelling is a comedic force, although she’d never tell you that. As a rising star in the comedy world, Beth has racked up some serious credits over the past several years including appearances on Netflix’s The Standups, Comedy Central’s Corporate, and as a writer on HBO’s Crashing, not to mention stand-up sets on every late night show imaginable. Beth was cool enough to stop by the KFOG studios for an interview before her shows at Punchline Comedy Club this weekend for a chat about her career, dating comics, DNA testing, and her podcast she does with her mom. Considering that the last time Beth was here we had a 20 minute conversation about IUD’s, I’d say we’re making progress. Listen to the full interview below and make sure to catch one of Beth’s shows at the Punchline thru Saturday.